Come experience God’s joy through worship, fellowship and prayer. 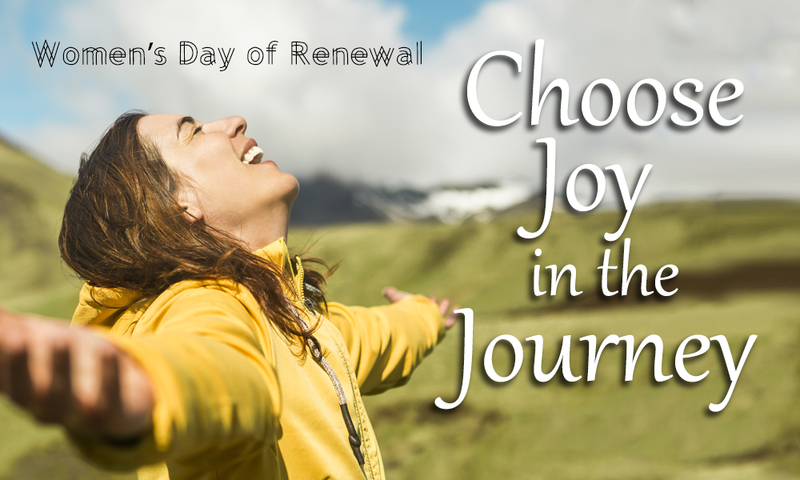 This year's Women's Day of Renewal theme is "Choose Joy in the Journey." The day’s memorable speakers include: Cindy Bartlett, Jill Dagen and Kathleen Jefferies. Saturday, September 22, 2018, 8:30 am-3:00 pm. Meeting in the social hall at Laguna Woods Campus. $10 per person (suggested donation). Continental breakfast and lunch will be served. Sign up at church, online at lcotc.org, or call the church office (949) 837-4673. During college, the Lord rescued me from the domain of darkness (Col. 1:13-14, my life verse). A (boy) friend invited me to church and I heard truth of God and myself that day. I went home, fell on my knees and cried out, “Jesus, if you died for me, I will live for you. Please forgive me.” My life forever changed. Two years later, I married Brian, my beloved best friend, and we worked and prepared for full-time ministry as overseas missionaries. Meanwhile, we had two daughters, Jessica (now 25) and Amelia (now 23). In 1997, the Lord called us to the Czech Republic where we served 16 years as church planters (the last four years, I worked with women caught in prostitution and/or trafficked.) The last two years, Brian has been serving as a pastor and I’ve continued teaching (English, art and drama) and encouraging women in their walks with Christ. Every day I’m reminded of God’s grace in my life and grateful that He rescued me. Cindy has had the great joy and privilege of serving Jesus and His Church for over 40 years along with her husband, Pastor Bill. The Lord led Pastor Bill and Cindy to follow and serve Him in churches in St. Paul, MN; Bartlett, IL; Phoenix, AZ; and then here at LCC from 1990-2005. Over the years, the Lord has led Cindy to serve in many different ministries in His Church, one of which included the joy of serving the Lord as the Preschool Director at LCC from 1992-2005! 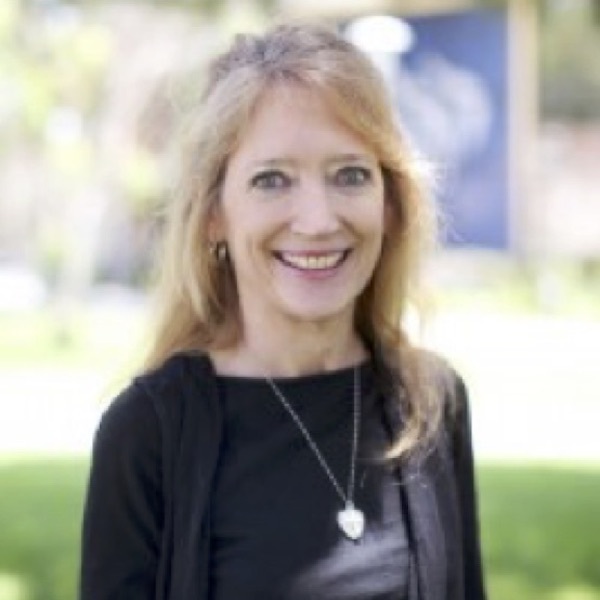 Since then, Cindy has had the joy of teaching early childhood educators through Vanguard University and the joy of spending time with their two grown children and their families, including five precious grandchildren. But her greatest and lasting joy is Jesus! 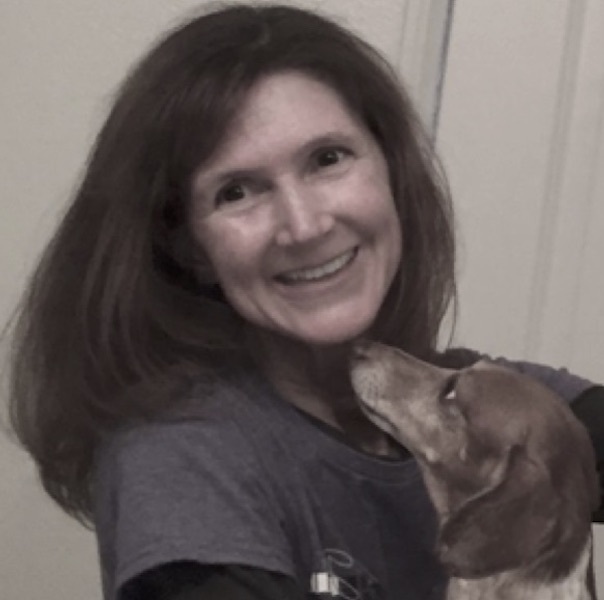 Kathleen Jefferies has been called to share God's joy and love as a hand physical therapist. She is the daughter of Curt and Dottie Jefferies. Kathleen's compassion ministry is prayer, prison ministry and outreach in world missions. She has been on mission trips to Japan and most recently to Vizag, India. 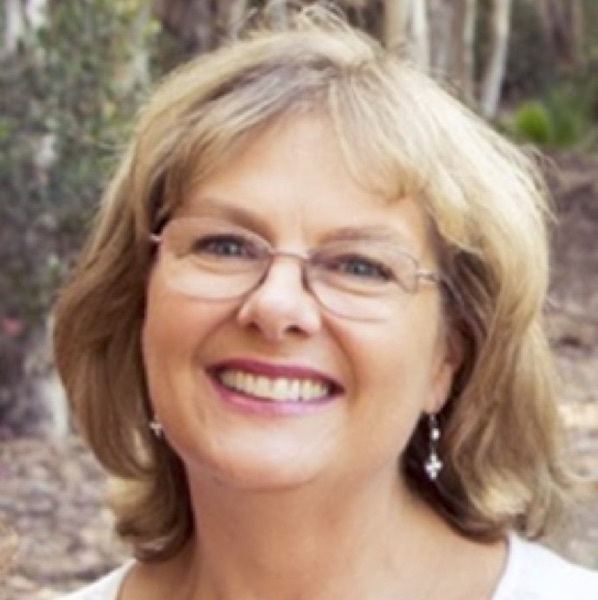 Kathleen resides in Irvine, CA and is an active member of Kindred Community Church and currently enrolled in the Systematic Theology College class.